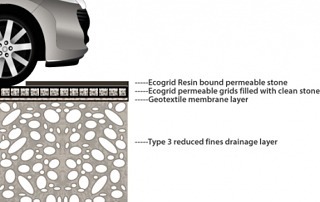 Keep your gateways mud free with Ecogrid or risk losing your subsidy? 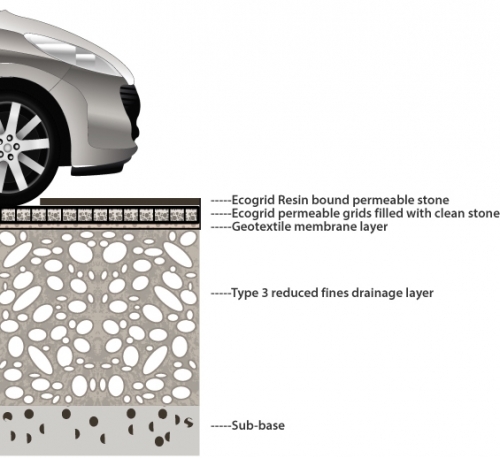 By Al Tunnington|2018-02-08T12:26:12+00:00August 24th, 2015|EcoGrid News & Blogs|Comments Off on Keep your gateways mud free with Ecogrid or risk losing your subsidy? 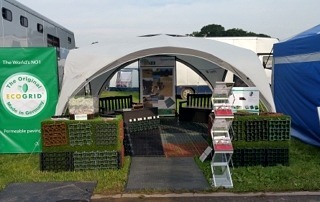 A little image gallery for the Scope festival The show during the set up with Equestrian surfaces and Duralock fencing.....looking good! On hand for help and advice! Looking great and so many positive comments from the competitors! Get a complete resin bound stone kit from Ecogrid Limited today! 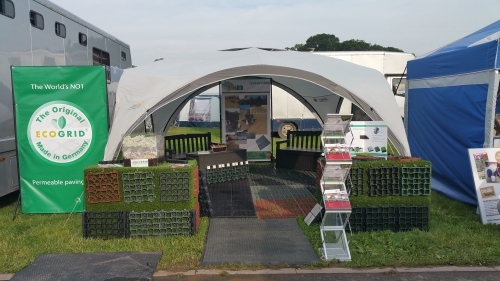 By Al Tunnington|2018-02-08T12:25:43+00:00August 21st, 2015|EcoGrid News & Blogs|Comments Off on Get a complete resin bound stone kit from Ecogrid Limited today! Easy fit SuDS. 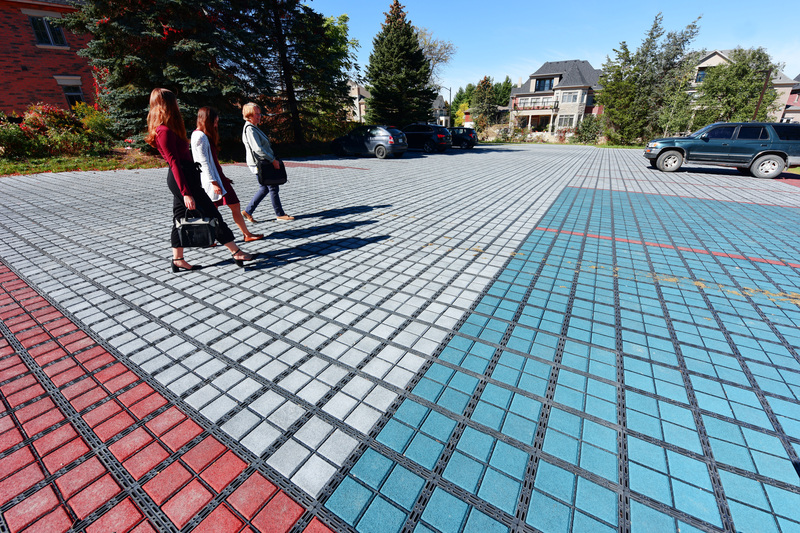 Permeable paving at its best. 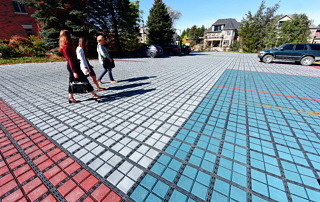 By Al Tunnington|2018-02-08T12:24:21+00:00August 10th, 2015|EcoGrid News & Blogs|Comments Off on Easy fit SuDS. 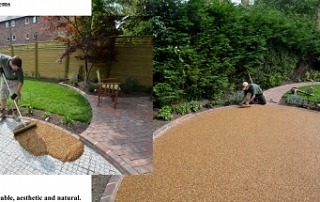 Permeable paving at its best. By Al Tunnington|2018-02-08T12:23:48+00:00August 4th, 2015|EcoGrid News & Blogs|Comments Off on Manége or ménage?